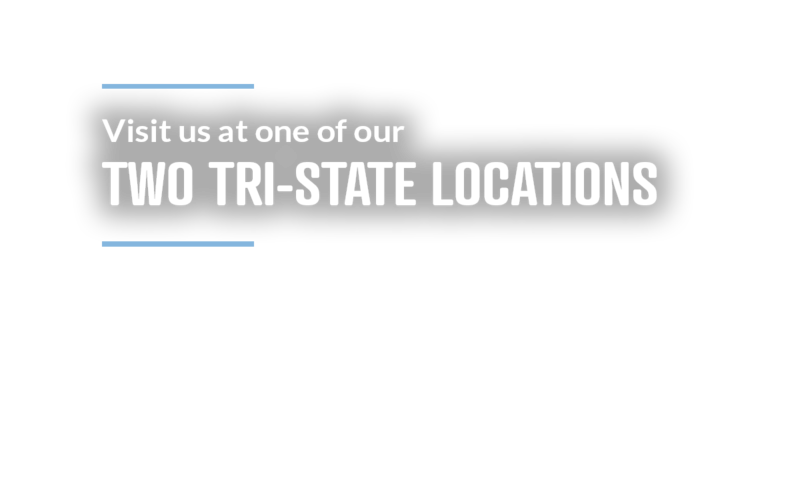 TriState Family Dental Centers is a group dental practice, established in 1971, where the doctors and staff are truly dedicated to treating their patients with the same kindness and care they would expect from a healthcare professional. In essence, we cater to the needs of our patients, even those who might be a little afraid. We bring art and science together to create dazzling smiles and improve the lives of our patients using the latest and the most advanced technology, including digital x-rays. 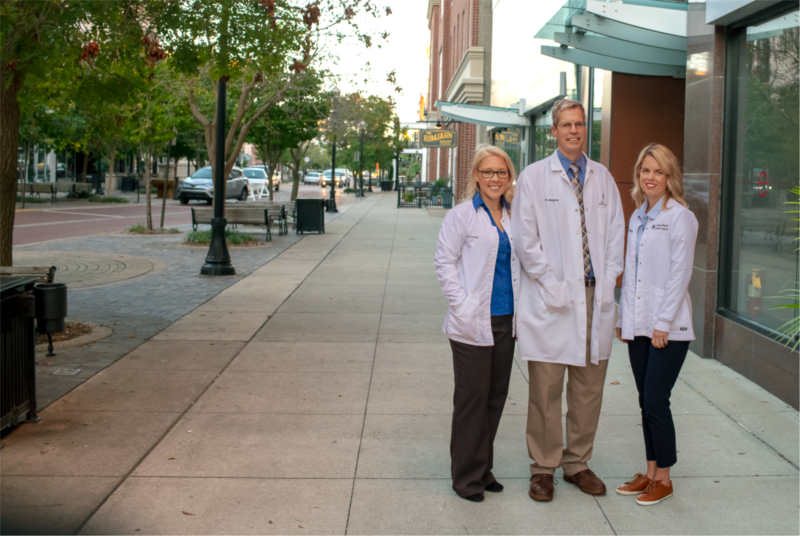 Our doctors and staff take the time necessary to make you feel as comfortable as possible and explain the entire process. That way, you get a truly incredible smile without any worries or surprises. I got crown done by Dr. Andrea Conrad at Tri State Dental. No discomfort, No aches. Great job having gentle hands to Dr. Andrea and her assistant Kristen. Love Dr.Greco! She is an AWESOME dentist. Dr. Andrea Conrad has just become my dentist for life! What fantastic service I have received from her today! I was treated with care! She went above and beyond to help me with some severe pain with a tooth. What fantastic service this young lady provided for me. Thank you Mrs Conrad! You and this office will have the business of my family and everyone I know for life! I am "WOWED" by the care and service I have received. Thank you! What an awesome experience! Get WOW Whitening results today! Love your Smile! Talk to use toady about our Kor Whitening deep bleaching™ System. Interest free patient financing. Now you can have that truly incredible smile you’ve always wanted. Not everyone needs an extreme makeover. Sometimes small changes can make a big difference. 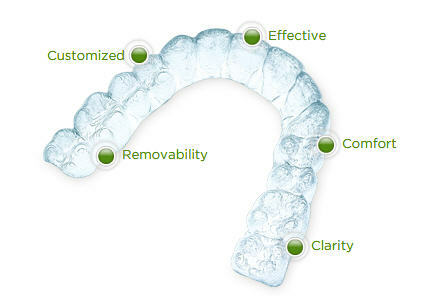 Invisalign is the modern approach to braces with no metal brackets or wires. People won’t even know your straightening your teeth! A locally owned private practice that has been serving the tri-state for over 40 years. We provide cosmetic and general dentistry for the entire family, and we cater to cowards!